Time to Repower Your Boat? 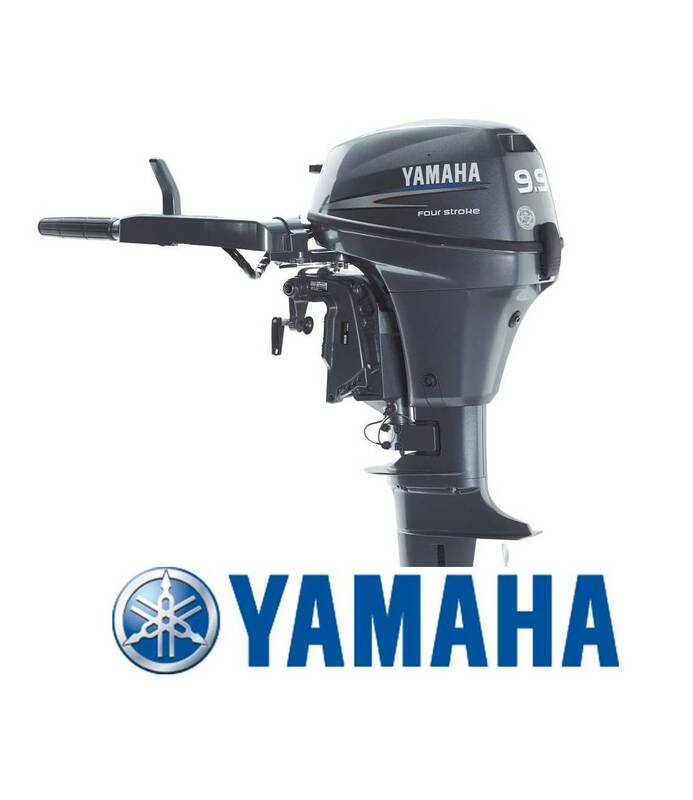 You may not realize that G & G Marina has Yamaha engines in stock for repowering. If you have a tired engine on your fishing boat, bass boat, runabout or pontoon boat, now is the time to repower, so that you will be ready to go for the winter and spring. Remember, outboards can be run all year. The last thing you want is to be without a running engine when you need one. 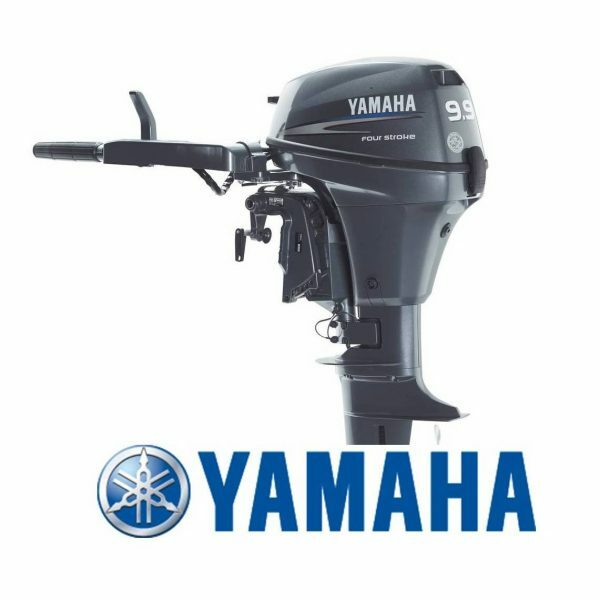 G & G has a great selection of new Yamaha 4 stroke engines to meet your needs. Contact Larry at G & G to discuss your repower or new power Yamaha today. You can reach him at 573-346-2433 or email office@ggmarina.com. If we do not have the engine you are interested in give us a call 573-346-2433 or drop us an email and we would be glad to help you.